Megaman There are 2 products. 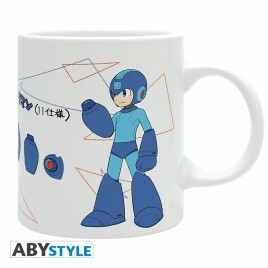 Get ready for a new adventure with Rock with this Megaman 11 mug! - Standard size (320ml) - Packaging: black window-box. - Dishwasher and micro-wave safe. - Matte finish. 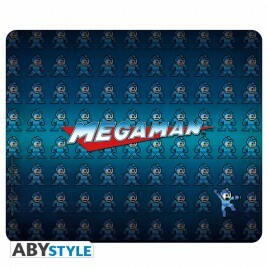 Die and retry until you succeed with this new Megaman mousepad. - Mousepad with a 3 mm thickness foam. - High quality printing process. - Dimensions: 23,5x19,5cm.